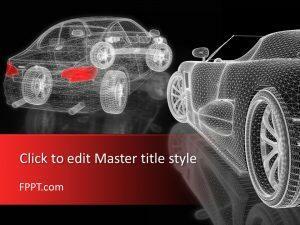 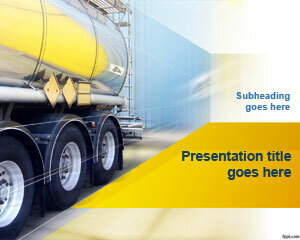 The Free Automobile PowerPoint Templates provide PowerPoint backgrounds with images of vehicles. 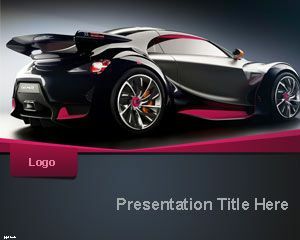 You can use these free templates to cover anything from topics related to transport and freight to subject such as new car models, car racing events, etc. 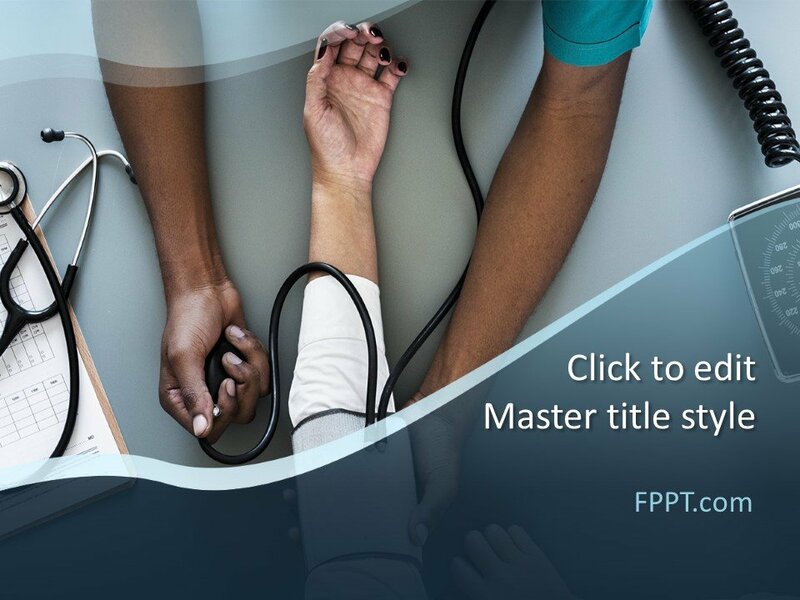 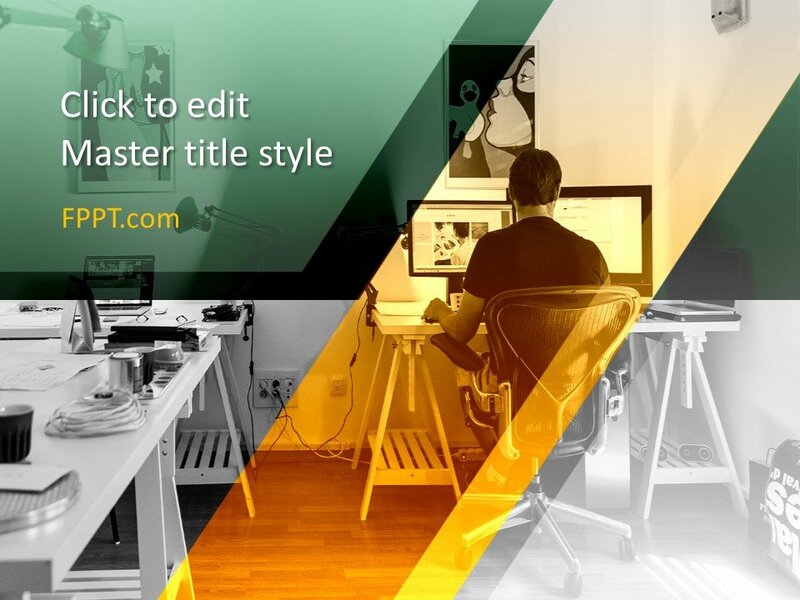 These free PowerPoint templates work with both old and new editions of Microsoft PowerPoint. 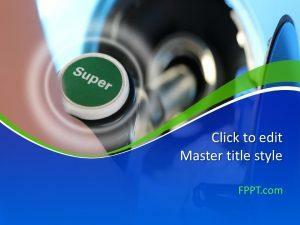 You can also download a range of other car related PPt backgrounds from our collection of Free Car PowerPoint Templates.